Our brand-new video interview featuring English – Japanese language expert Aya Lewis, provides a sneak peek into the world of translations from an insider’s perspective. 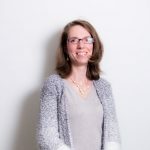 Aya has worked in the translation industry for over 15 years, specialising in automotive, engineering, marketing, renewable energy and food & drink translations. As she is one of our most trusted translation experts, I thought it would be interesting to ask Aya about the job of a professional translator, and her advice for anyone using translation services for the first time. Watch the video below to learn more about how our industry works. As Aya rightly highlights, a poor translation can be costly to correct and damaging to a company’s reputation. So it’s really important to work with a trusted and experienced translator or agency, who can provide you with accurate, high-quality translations first time around. Do use a native speaking translator. If you want to translate an English source text into Japanese, someone like Aya would be ideal! Do use a translator with sector-specific experience. For high-quality translations you need someone who understands industry terminology and concepts both in English and in your target language. Don’t rely on machine translation. Translation technology is not all bad – it can speed up translation times and reduce costs. However, it should be used with the support of a human translator, who can identify inconsistencies and inaccuracies, ensuring that the machine translation is optimised for best results. Don’t cut corners! It takes more time to correct a bad translation than to translate a source text from scratch. Instead, invest in a high-quality translation service from the offset and avoid the damage a bad translation can inflict on your business. I hope you found this video interesting. Look out for the next video in this series where Aya will be sharing her interpreting expertise. If you need to communicate face-to-face, over the phone or via conference calls or Skype, this video is for you! You can learn more about Japanese translation services here. 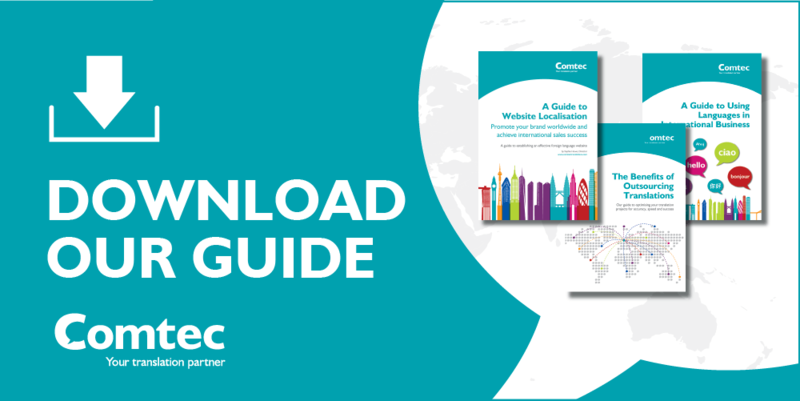 To find out more about Comtec and our expert translation team, download our company brochure here.